Homefpnews Announcements Community Notices Darling Downs and Southern Downs Southern Downs & Granite Belt Fund Raising Not-For-Profit Darling Downs and West Moreton PHN is seeking applications from individuals, organisations and/or community groups who are interested in hosting community-led well-being events in drought affected communities within the Darling Downs and West Moreton region. The PHN has been granted funding under the Commonwealth Department of Health’s Empowering our Communities initiative to facilitate community-led projects to support mental health, social and emotional well-being and suicide prevention initiatives for people living in drought affected areas. 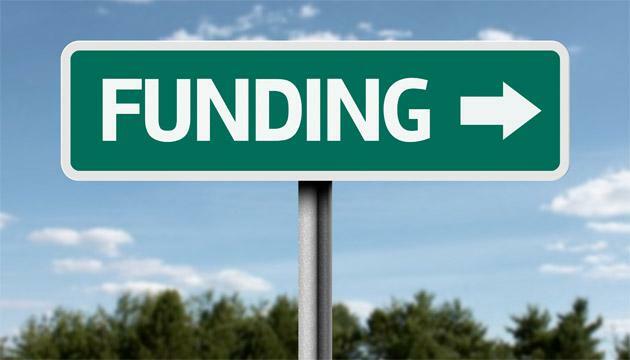 Up to $15,000 of funding is available per applicant to host their event/s, with the events needing to be hosted between 01 July 2019 and 30 of June 2020. For more information, please contact Liam Maher on 07 4615 0900.